Visitors will also be able to meet the Learning Herd; around 100 ‘young Elmers’, who will be popping up in special locations all across town. 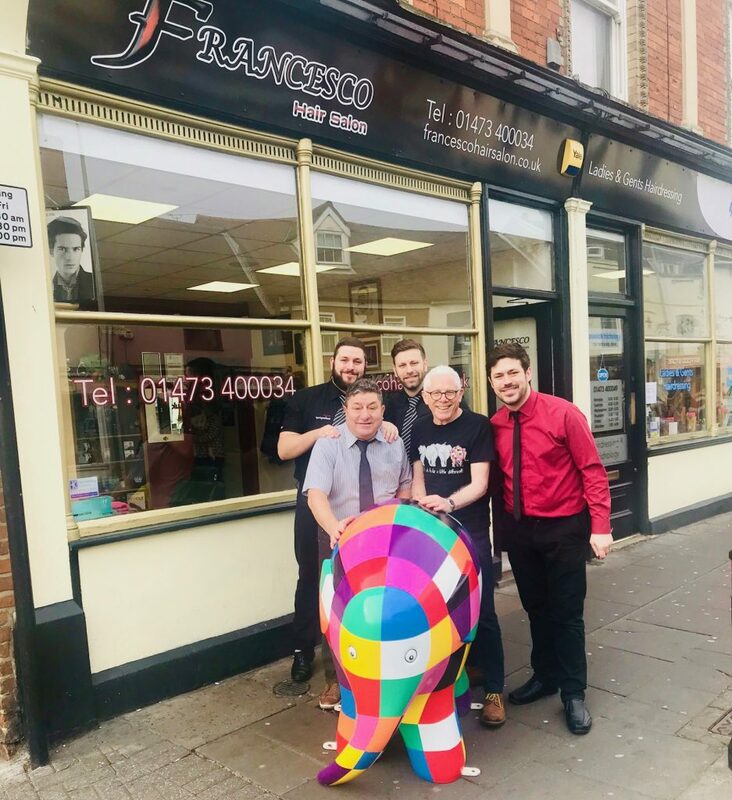 Let us introduce you to the amazing artist who has painted one of the herd as part Elmer’s Big Parade Suffolk in Ipswich this summer. 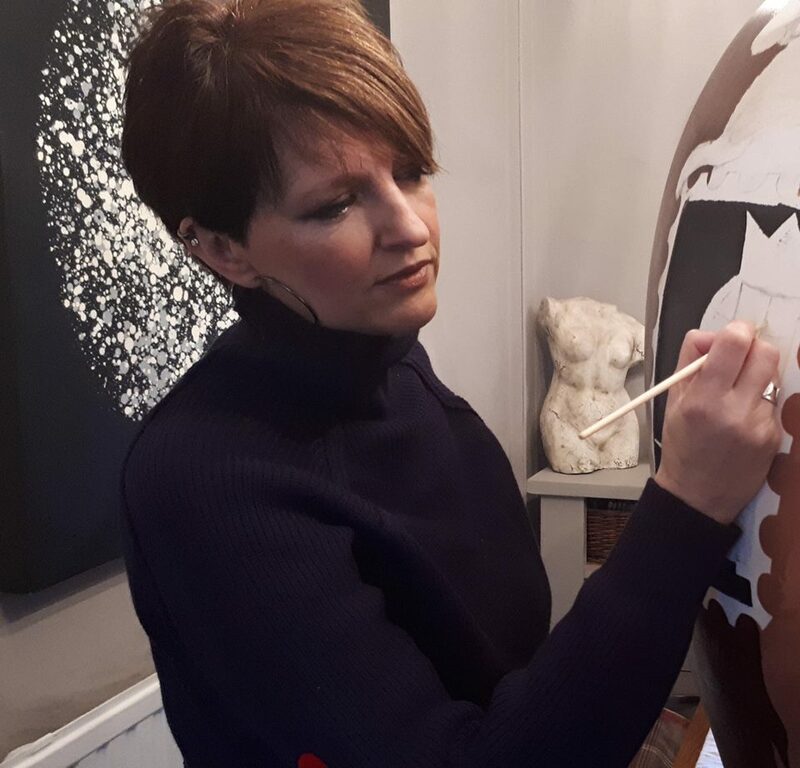 Sarah Edwards has always loved art, and has taken on the mammoth task of giving our elephant a paint job. Sarah has been in the nursing profession for over 30 years, and currently works at St Elizabeth Hospice, where she has been for the past 5 years. Since working for the hospice Sarah has rediscovered her love for art, creating animal collages from scraps of paper, and has recently started selling prints of her work at the Hospice and the TSB Bank at Felixstowe, with proceeds going to the Hospice. More recently Sarah had the privilege of a window display at MF Gallery and Framing and last year participated in her first Art on the Prom. Sarah is thrilled to be part of Elmers Big Parade and has found it a pleasant and challenging experience!